As part of the never-ending chase for higher farm yields, today’s corn is bred to be super resilient. 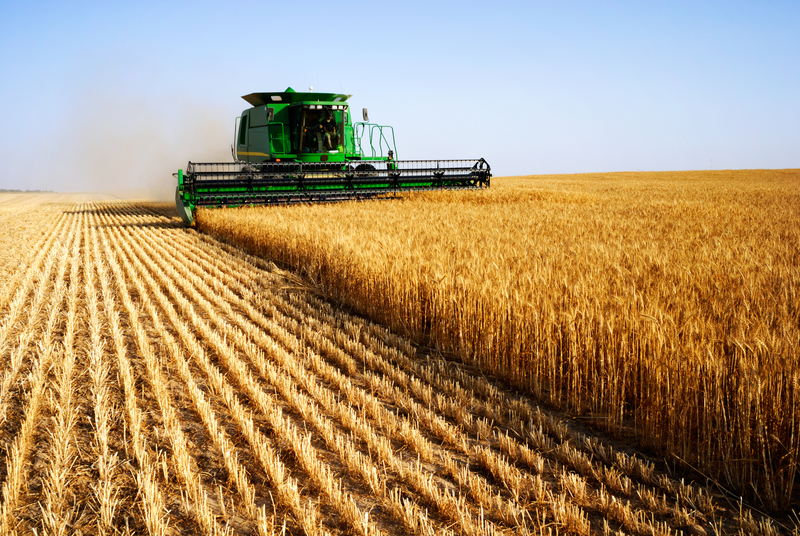 Unfortunately, some of the advantages gained from these crops (increased resilience and higher yields) can be negated by costly downtime and tire replacement, thanks to the menacing short, stout, post-harvest stalks they leave behind. Fortunately, ATG builds some of the most durable, puncture-resistant, and stubble-proof agricultural tires in the industry. Here are just a few of the ways our Alliance farm tires are being engineered to resist stubble damage. Standing nearly seven feet tall and more than four feet wide, the new Alliance Agriflex 372 IF 1250/50R32 CFO tire from Alliance Tire Americas, Inc. is a massive step toward minimizing soil compaction. 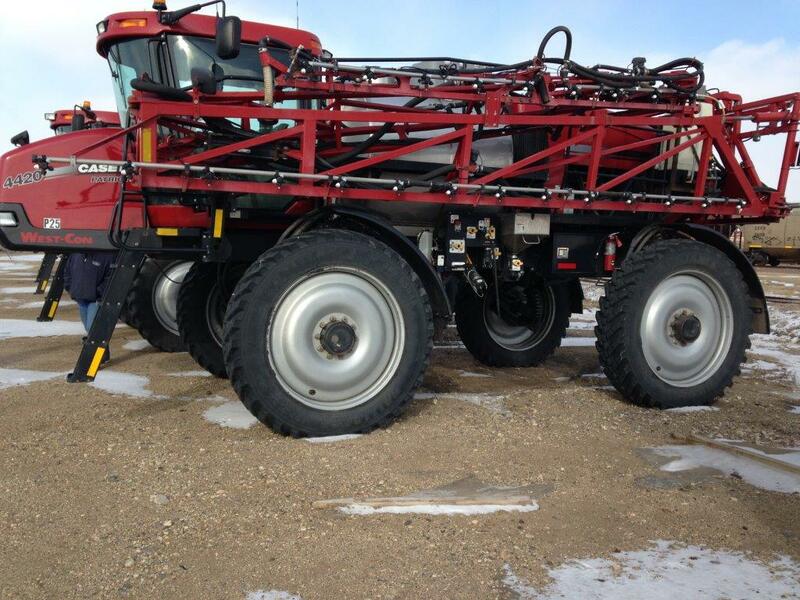 Thanks to increased flexion (IF) sidewall technology and precision engineering, each of these huge tires can carry up to 22,480 pounds at an inflation pressure of just 46 psi, which helps reduce yield-limiting compaction that can be caused by combines and grain carts, says James Crouch, Agricultural Marketing Specialist for ATA. One of the great joys of the summer for the ATG team is pulling season. 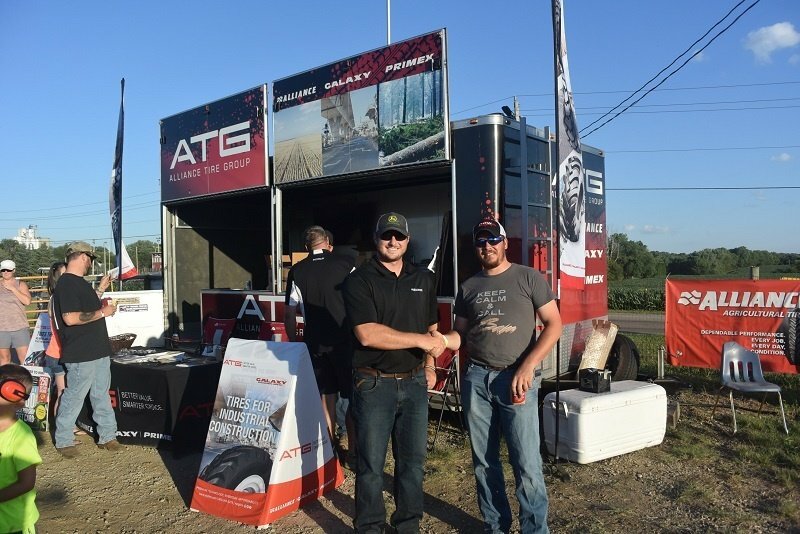 And while we love the excitement of the pulls, the main reason we attend so many National Tractor Pullers Association (NTPA) events is the opportunity to meet with the people using our tires day in and day out. We believe that learning from these interactions is one of the reasons why ATG has been so successful in addressing the needs of today’s farmer. Sometimes, though, someone like Cole Feldt from Grafton, Iowa just wants to visit our booth and tell us how much they love our product…and as much as we love feedback, we also really enjoy praise. ATG is committed to making high-quality tires, and informing customers how tire technology can save them money across the entirety of their operation. 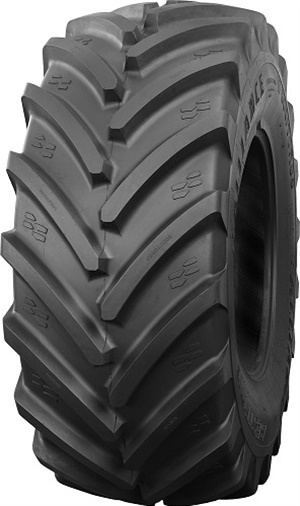 IF and VF tire technology - while not in its infancy any more - is a recent (and underutilized) technological advance that can help farmers increase productivity and efficiency, while reducing soil compaction, lowering fuel consumption, and providing a lower total cost of ownership (TCO) than standard radial tires.